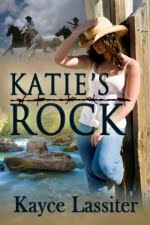 Elyse lives in the wilderness of Alaska and that’s not the only wild things she deals with in this paranormal romance. She’s a tough woman who knows how to take care of herself as long as she doesn’t let love get in the way. With a shotgun in hand, she sends her lover out the door. He’s a lazy piece of sh*t and his werewolf tendencies don’t help her survive. The only thing she can think to do at this point is to advertise for a life partner, romance not necessary, to help her maintain her homestead and keep food on the table. A partner is all she wants. Until Ian, the man-bear, knocks on her door with a different intention than her ad. Elyse assumes he’s read the paper. 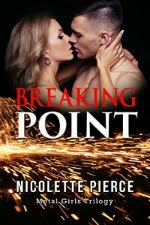 She looks up and down his strong and powerful human body and questions his intentions and abilities. Ian forgets why he really arrived and can only think about helping this beautiful woman. He wants to set her up to survive before he needs to hibernate for winter. Ian cannot imagine telling her about his “bear” side. Elyse fights the urge to like and love another man. Ian won’t divulge his secret. This leaves them in a precarious situation, especially because their hearts unwillingly bond stronger and stronger. Not only that, but the werewolf clan is at their door. 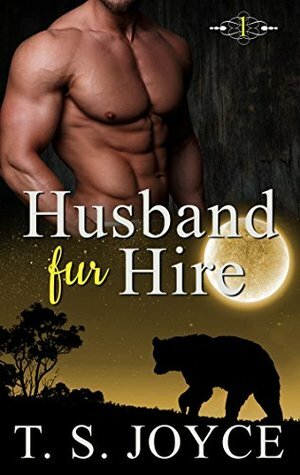 Husband Fur Hire is a powerfully emotional romance. My heart aches as the love is obvious between the two, yet both have stories to uncover and truths to be revealed before a permanent life together can be considered. And sometimes the truth comes out accidently.